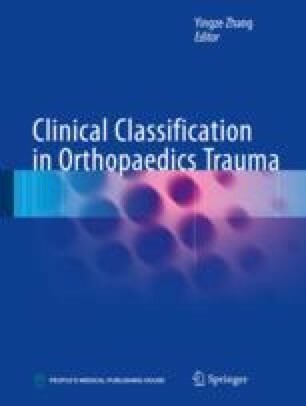 The classification for pelvic ring fractures was established by Pennal and Tile (1980, Clin Orthop, 151:12–23), based on the stability of a posterior lesion, its direction, and the nature of the force involved. Young and Burgess developed and established their own classification to describe pelvic ring fractures. There are many types of pelvic fracture classification, 5 years at the most recent literature reports, utilization rate of Tile classification, Young—Bergess classification, AO/OTA classification, etc.